Though the Matadors fought a valiant battle against Pacific the previous night to get the win in five sets, they couldn’t do the same at Stanford (18-6, 15-5 MPSF) as they fell 3-2 (19-25, 21-25, 25-22, 25-22, 19-17) at Maples Pavilion Saturday night. 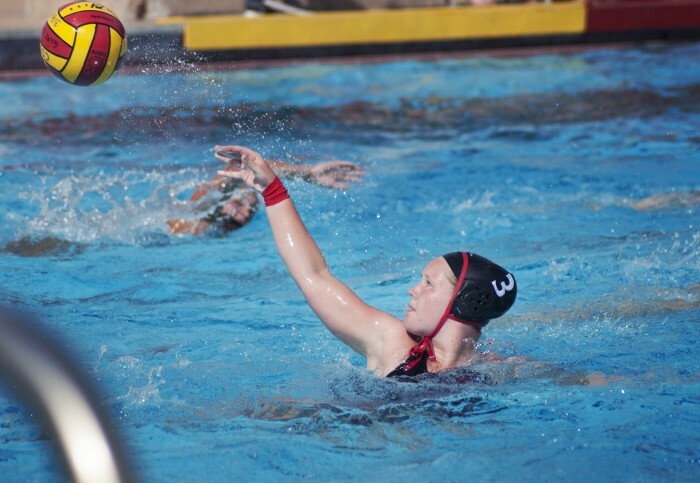 CSUN (11-16, 7-13) still retains the eighth seed in the Mountain Pacific Sports Federation and has little time left to move up in the ranks with only two games left in the season. Saturday’s loss marks the end of its games on the road and will finish the year at the Matadome. It was a tight battle throughout the night, with neither team running away with the game. 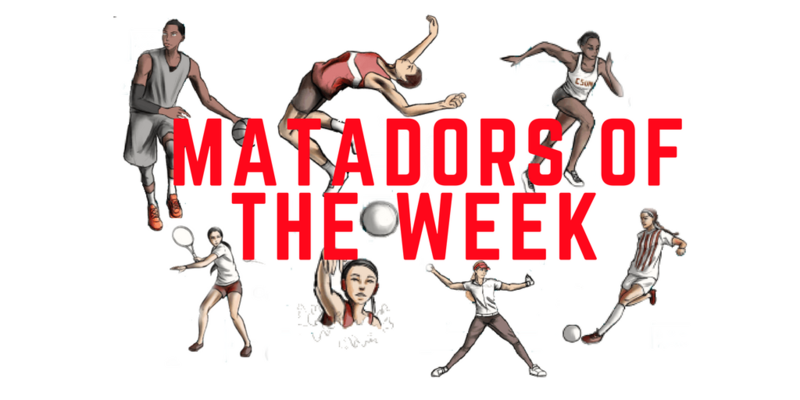 Both the Matadors and the Cardinal had an off-hitting night, with both groups hitting around 28 percent (.281 and .280 respectively). 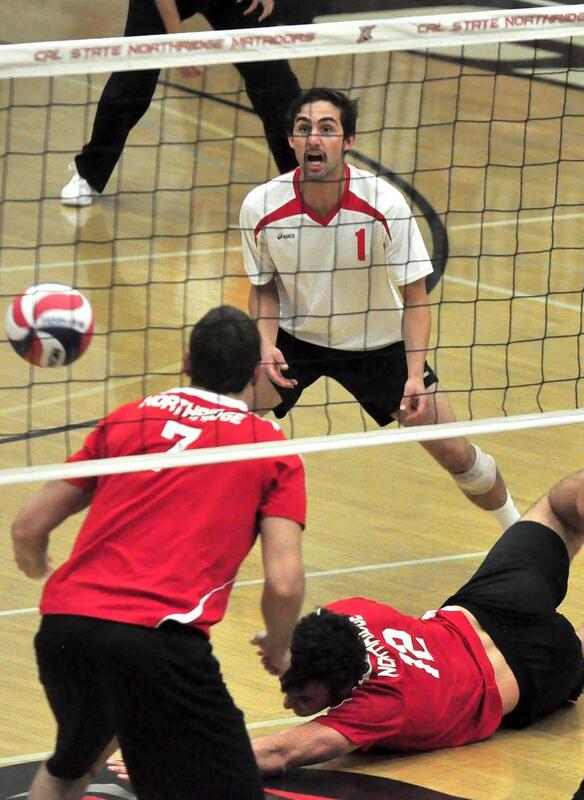 Northridge was led by outside hitter Brandon Lebrock, who tallied 21 kills on 50 swings (.320). 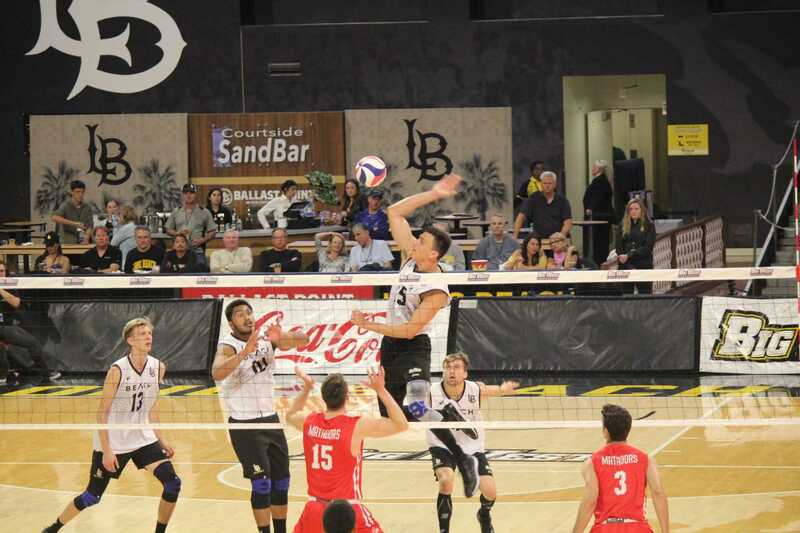 Teammate opposite John Baker slightly had a better night, with 20 kills on .457 hitting. But Stanford had four players with double-digit kills, with Cardinal outside hitter Brian Cook leading the way with 23 kills. 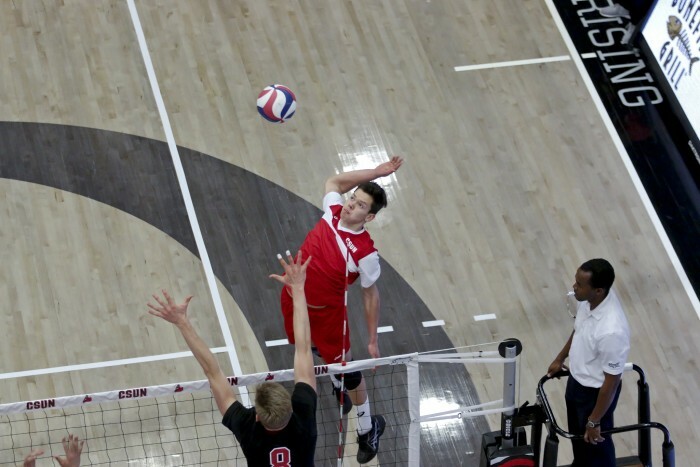 Stanford took the first two sets, but CSUN wouldn’t let the Cardinal pull away. The Matadors let the first set get away from them, losing by six points, but they kept the second set close, tying the game up four times. Though Stanford hit .194 in the second, Northridge slipped and only hit .108. Despite being down two sets, the Matadors found their rhythm and took the next two sets to tie the game up. Stanford didn’t make it easy for CSUN, with 10 ties and four lead changes in the third set, but Northridge took advantage of the Cardinal’s sub-par hitting and took the sets. It was a crucial block made by Stanford’s Cook and middle block Gus Ellis at game point that sealed the game for their team. The final set was close, with both sides trading points. Northridge had the edge on hitting in the set (.375 to .360), but sideouts were in the Cardinal’s favor (14-of-17).